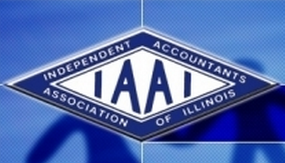 Accounting Associates Ltd are experienced accounting pros providing relevant advice in a timely and professional manner for West Chicago and the surrounding communities and surrounding area. 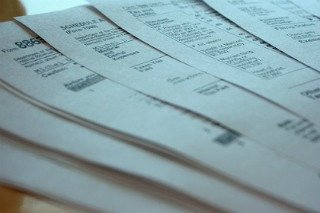 Our approach is to deliver tax & financial services in a professional & affordable manners. In todays complex tax landscape, it's vital to have a knowledgeable tax & financial management partner watching out for your assets and helping you make the right decisions that maximize and protect them. Many have chosen Accounting Associates Ltd as their partner for Small Business Tax Services, Tax Planning and Preparation Services and many other services. We believe that's because we're different from most accounting & tax firms in many important ways. Unlike most firms, we combine our history and experience in traditional business & corporate tax management services with the latest developments in accounting systems, bookkeeping services, tax laws, and payroll services. To insure you always get our very best, we work for you all year round, not just at tax time or when you call us. We would be very pleased to meet with you or your accounting staff to discuss your business, your specific goals and your requirements. We look forward to learning more about how we can help you! 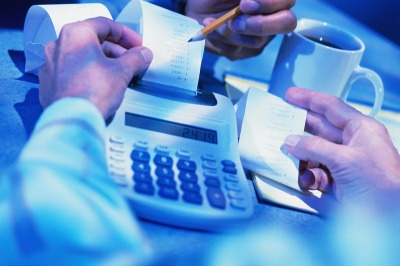 Our services include Small Business Tax Services, Tax Planning and Preparation Services and many other accounting services. we'd be pleased to meet with you or your staff to discuss your business, your specific goals and your requirements. We look forward to learning more about how we can help you!